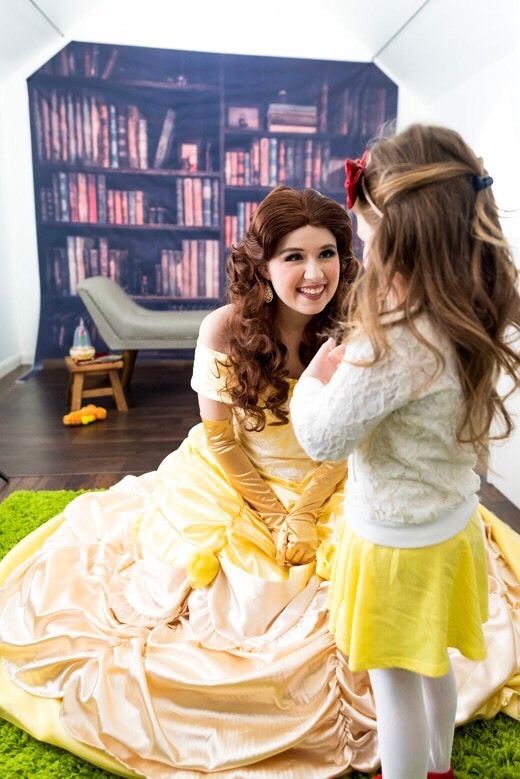 Meet an enchanting, book-loving princess in a yellow dress. Let it go, and meet a fierce ice queen in a glistening blue dress. 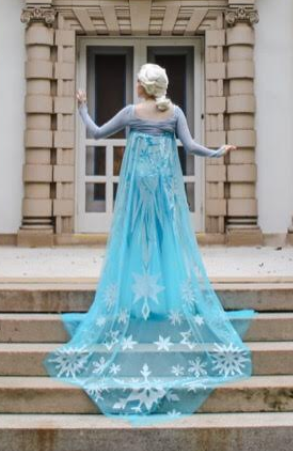 Falling Star Parties LLC offers premium princess entertainment for Maryland and Southern Pennsylvania. With 20 years of performing experience, Falling Star Parties guarantees quality and authenticity with every performance. They sing, tell stories, and create magical memories to last a lifetime. This could be a dream – or real. How would you know the difference? 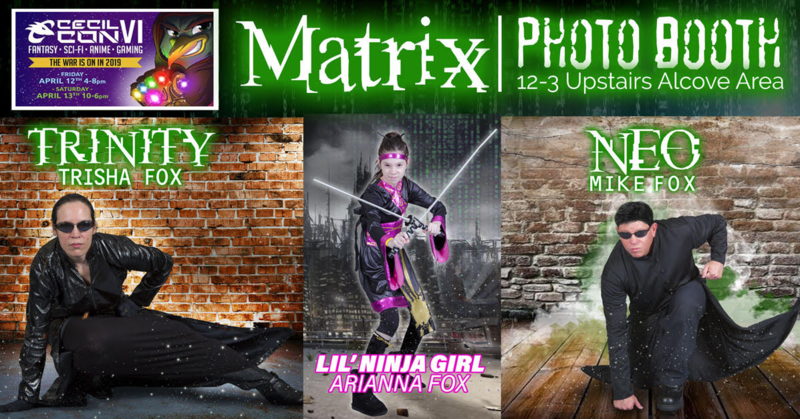 Meet the Fox family cosplaying as Neo, Trinity and Lil’ Ninja from 12-3pm on the Tech Center’s 2nd floor in the Alcove area right by registration for a fun filled photo op, taking pictures inside the Matrix. This photo op experience has limited hours so plan ahead! 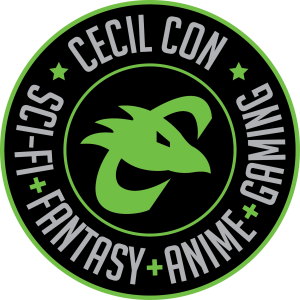 This is a FREE, open to all attendees photo experience and you MUST bring your own camera or smart phone to have your picture taken. Have fun! 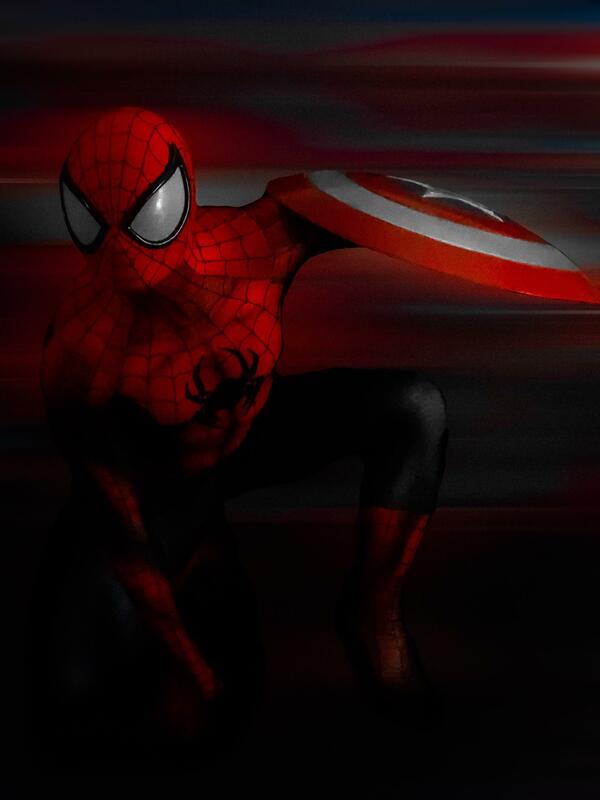 Austin Emge will be dressed as Spider-Man Playing One Night Ultimate Werewolf and taking pictures with fans 2-4pm on 4/13 on the first floor by Bel Air Games Sales Area. 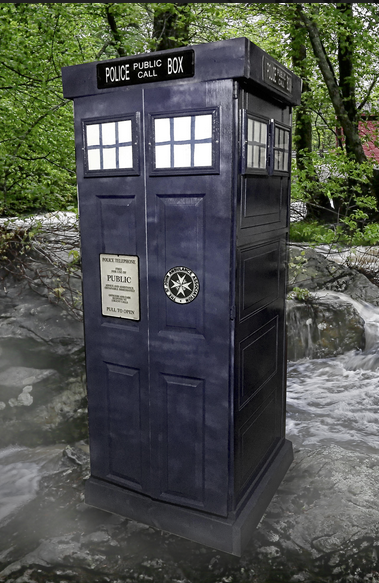 Catch a lift on the Tardis and get a little timey wimey when taking your photos. This was built for us by Joe Carbone, owner of The Sterling Station in North East, MD.